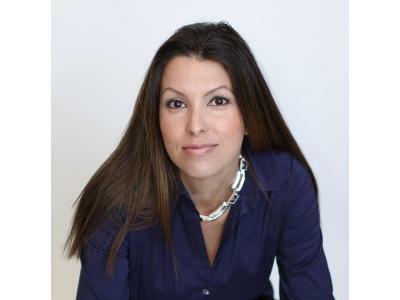 JJ DiGeronimo is recognized for her success as an entrepreneur, technology executive, author, wife and mother. In February of 2006, Entrepreneur Magazine featured her first company as a resource for small businesses. In 2007, she received an award an Innovation from SBN (Small Business Network). In 2008, she launched Tech Savvy Women that led to the creation in 2010 of Women of Purpose at VMware, where she currently serves as a global marketing cloud solutions director. Today, over 800 Tech Savvy Women virtually come together to find new positions, expand their knowledge and build relationships.